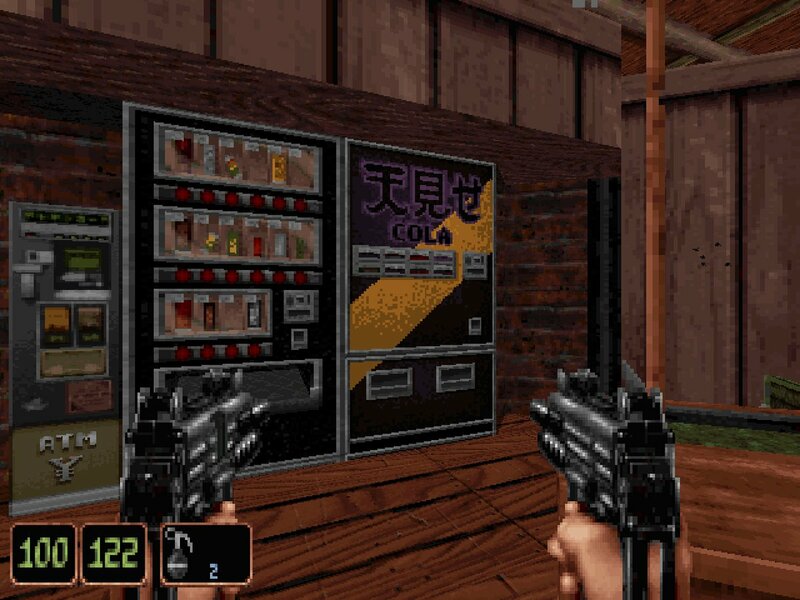 The cola machines in Shadow Warrior Classic Redux feature a subtle redesign from the original release. 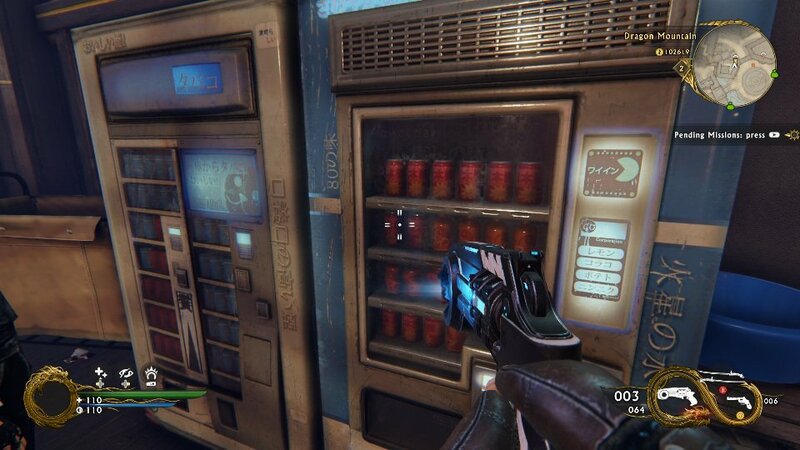 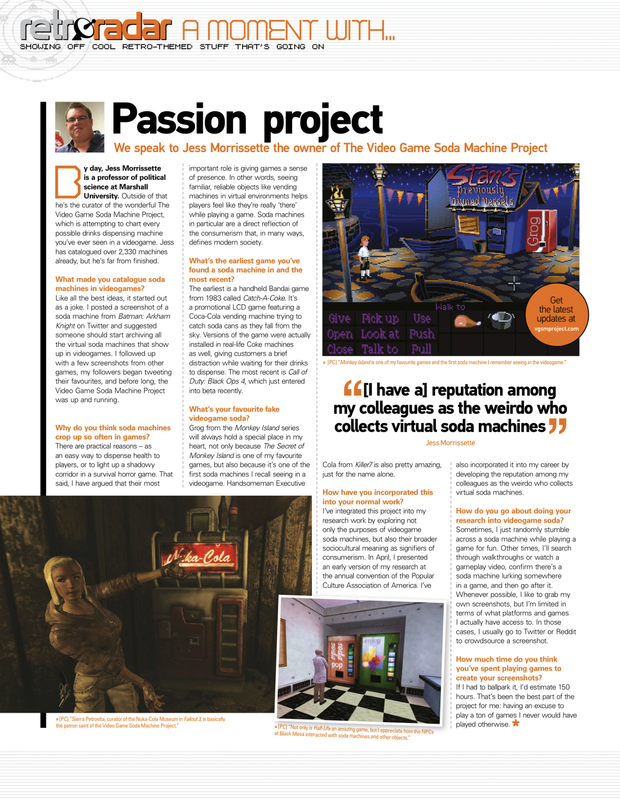 A pair of vending machines (and a Pac-Man cameo) from Shadow Warrior 2. 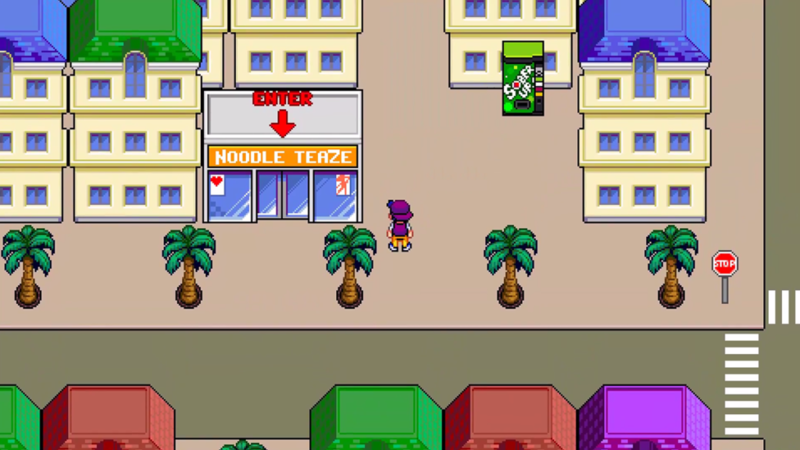 Thanks for the screenshot, @BookishGamer! 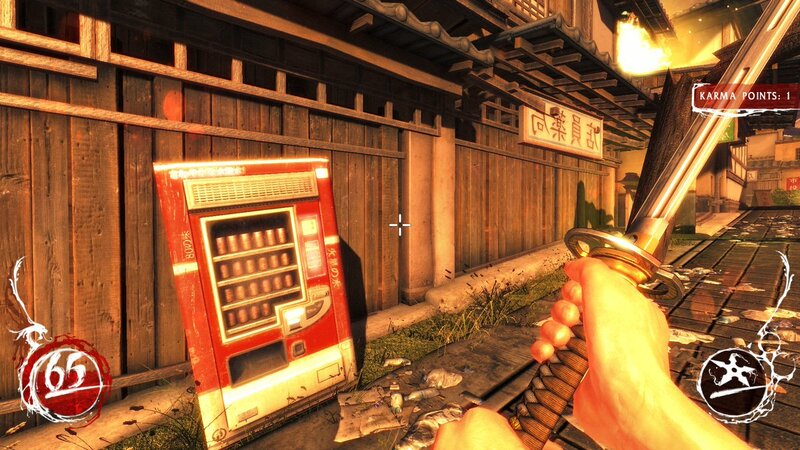 You know a katana is properly sharpened when it can flawlessly slice off the front of a soda machine while leaving the cans intact. 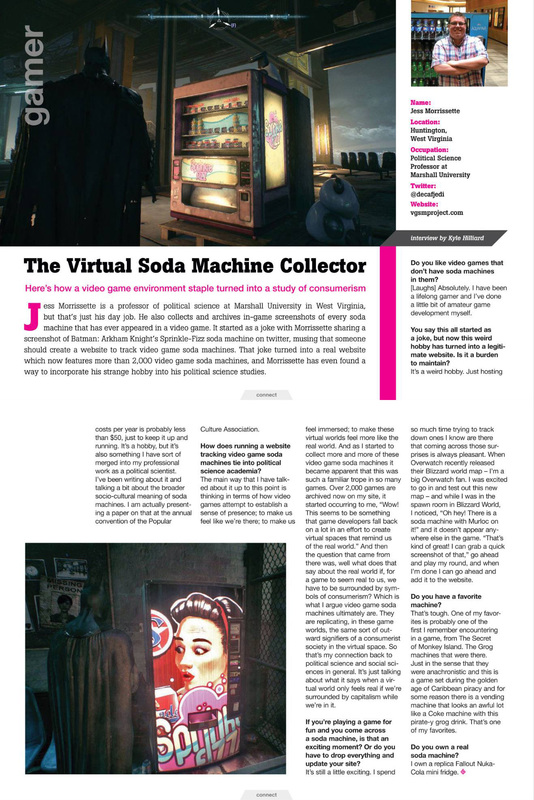 Thanks, @InnerPartisan! 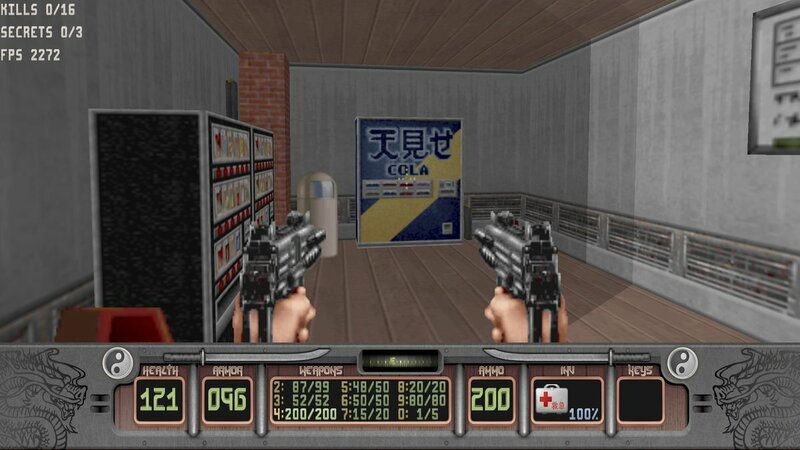 A soda machine somewhere in Chinajapanoasia of Shadow Warrior. 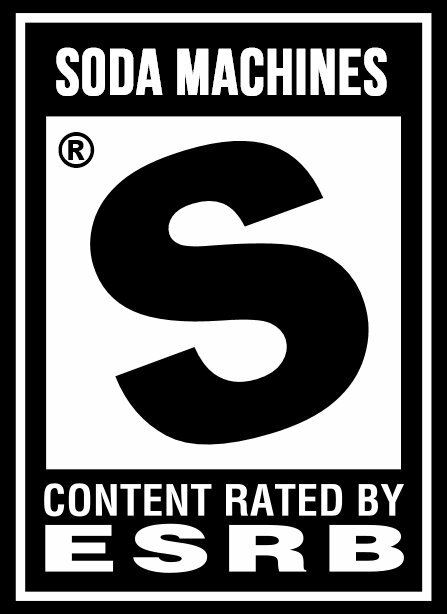 Thanks, @dosnostalgic!